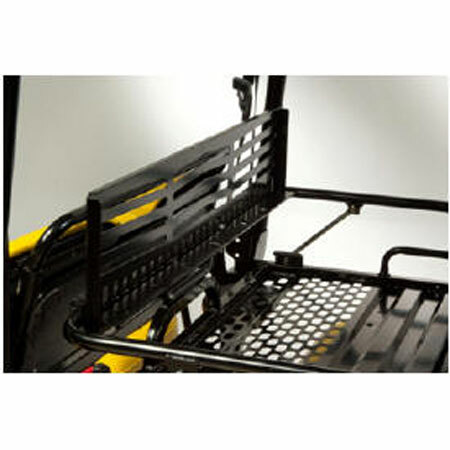 Protect the operator station while carrying items on the cargo rack. 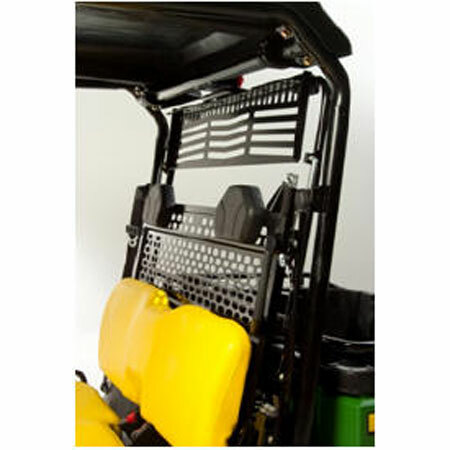 The cargo rack screen helps to keep items contained within the cargo rack. 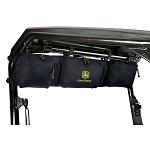 It attaches easily to the cargo rack attachment rails, thanks to the quick clamp mounting system.